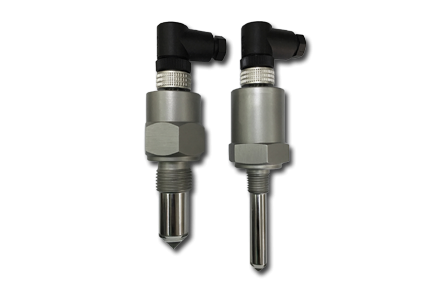 The SOP400 Opto Eletronic Level Switches are used for level detection in liquids, independent of physical characteristics such as density, dielectric constant or the conductivity of the medium. The SOP400 provides an accurate, repeatable point level switch which can be mounted in any position, especially where space is limited. This unit is often the ideal solution for point level detection of all types of industrial and food grade oil products.